Faq Paul henry 04 09 2015 ElectricKiwi.co.nz - Smaller. Smarter. Electric Kiwi’s Hour of Power was front and centre in a story about innovative power offers on TV3’s Paul Henry Show last week. 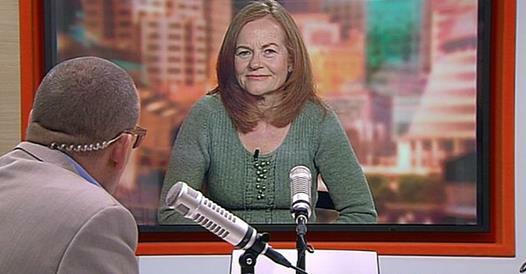 Consumer NZ’s Sue Chetwin talked about how the Hour of Power was not only good for saving money – but good for the country as well.